Explore the Nearby town which has plenty of shops. 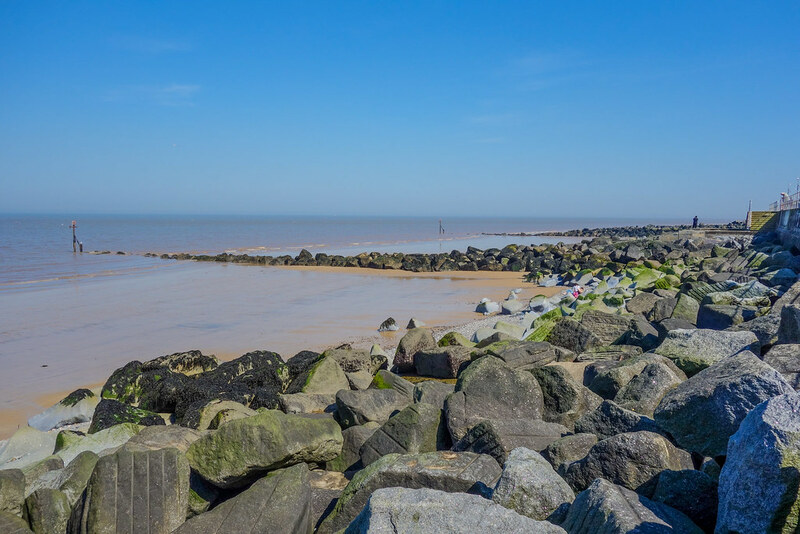 The beach is managed by Norfolk County Council. Signposted off the A148 just before Cromer. Why not arrive in style on the steam railway which travels between Holt and Sheringham. Sheringham is also served by services from Norwich.